Well done year 4! You've done your teachers and parents proud. We have been very impressed with the way children have responded to assessments or 'showtime' this week. It's been a busy few days and the children have conducted themselves with real maturity, showing that they are becoming responsible year 4's! In our afternoon sessions we have been working on our assembly which will be performed to parents on Friday morning. Please can you make sure your children know their lines for next week as we will be having a go without scripts on Monday! In English, we will be moving on to our poetry unit. If you have any poetry books at home or can get to the library, it would be great for children to begin exploring the difference between poems and stories and enjoying them at home. If they would like to bring their favourite poem in to share with the class, we would love to hear some. Please make sure these are named! Pleae can I remind you that children need a swimming hat and goggles for Monday. The school does not allow children to swim without a hat and a few children have been forgetting them in the past couple of weeks. We hope you have a restful weekend and thank you for your continued support! Sensing the children's enthusiasm, at the end of the week we let their imaginations run wild and gave them the opportunity to come up with their own plot for a story set in an imaginary world. The children did well, most managing to include the 5 key parts of a story: opening, build-up, climax, resolution and ending. A copy of their stories have been sent home today so that the children are able to complete their homework. 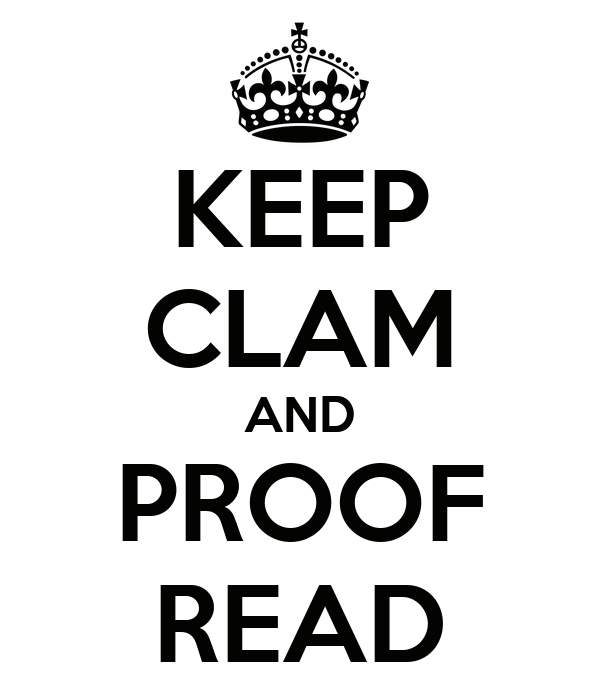 Please encourage children to proof-read their work carefully and then edit and improve using dictionaries and thesaurus if you have them at home. We will be looking for excellent presentation as well as well as editing skills. Next term we will be spending the first week back focussing on revision of sentence structure and punctuation before assessments in the second week. Perhaps you could focus on this when reading at home over half term. 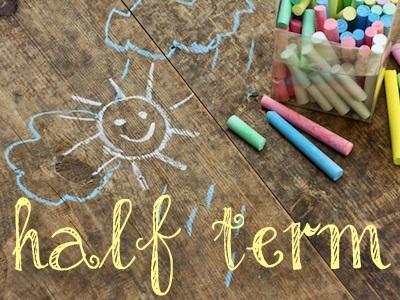 We hope you have a lovely break. The children have worked really hard and deserve a rest! Imaginary worlds, Roald Dahl day and more! This week, Year 4 began their latest English topic based on stories set in imaginary worlds. A great link to our Narnia topic! We started with a bang, bringing fantasy settings to life by reading the children a story all about 'Crabtreesia' where the children of Year 4 are teleported to a fantasy land on their way to swimming. Perhaps your child could tell you their own version of the story! Using the ideas they gained at the start of the week, they then wrote their own descriptions of the imaginary world of Narnia and practised proof-reading and editing their work. The children are getting very good at finding their mistakes and it would be great to reinforce this when completing homework! Next week in English, the children will be inventing their own imaginary characters. Something we know a lot of our dragon enthusiasts will enjoy! To help your child prepare at home, you could think about the main characters in the stories they are reading and discuss how the author describes their personality and appearance. You could even use these as wow words in your reading record! At the end of the week, the children will begin to write their stories based on the character they have created. Roald Dahl day was a great success and were were extremely impressed by the children's costumes. Thank you all for your fantastic efforts, we were really tested trying to work out was underneath some of the masks and wigs! If you would like to spend some more time learning about Roald Dahl, why not visit the link below and see what weird and wonderful facts you uncover! We hope you have an enjoyable weekend. We've come to the end of week 3 already! How time is flying by! This week year 4 produced some wonderful writing based on two scenes from 'The Lion, The Witch and The Wardrobe'. We were really impressed by their imaginative descriptions and use of interesting vocabulary. Well done year 4, a great start to the term! Towards the end of the week, we began our new topic based on information texts. The children have had the opportunity to experience and enjoy lots of examples of information texts and next week they will be working towards writing their own. If you would like to help your child prepare for this at home, it would be helpful to have a look at a variety of information texts (information books, newspaper reports etc), discuss the key features of each and the type of language used. In Maths, Miss Clements class showed fantastic group work skills, working together effectively to help Lewis Hamilton scale his toy car up to ten times its original size. Some excellent measuring skills and group discussions enabled all the children to achieve a successful outcome. Have a look how they got on! Please remember waterproof coats and snacks for swimming on Monday. We hope you have a good weekend. It's been another exciting week in year 4. 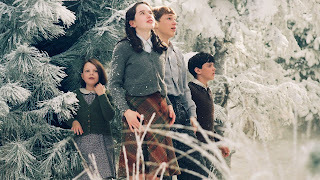 On wednesday we had our Big Bang Narnia Day. It was fantastic to see all of the children dressed as characters (and some as the wardrobe!) from the story. Thank you to everyone who helped with costumes! During the day the children took part in a drama session where they acted out the two opening scenes of 'The Lion, the Witch and the Wardrobe'. The session was based around 'physical theatre' which meant that no props were allowed and any objects in the scene had to be created using only their bodies. Working in groups, they created some very impressive wardrobes and forest scenes! The children also took part in a 'Fine Art' session. They began by drawing the outline of Aslan, the wardrobe and the Narnia scene and later used paints to block colour the different sections. Next week, we will be using oil pastels to add detail. We look forward to sharing these with you! Please don't forget that homework and reading records are due on Monday and also to bring swimming kits, a snack and a waterproof coat. First of all, we would like to welcome you all to year 4! We have had an enjoyable few days back after the summer break and we hope that the children are beginning to feel settled into their new classes. This week we kick-started our Narnia topic. It was great to hear that many of you had read 'The Lion, the Witch and the Wardrobe' over the summer and consequently the children were engaged, enthused and ready to go, many of them experts on the plot and the main characters already. Thank you for your support! Next week, we will be continuing with the story. If you would like to help your children prepare at home, watching the film version of 'The Lion, the Witch and the Wardrobe' would be really helpful in giving an overview of the plot. Later in the week, we will also be discussing the personalities and feelings of the main characters and will be writing a scene from the perspective of Edmund. 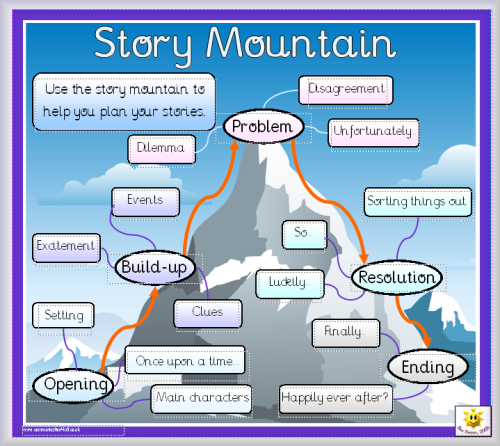 It may be helpful if you are able to discuss how Edmund feels throughout the story, so that the children have lots of ideas to share with the rest of the class. Next week we will be hosting our ‘Meet the Teacher’ presentation after school on Monday. Please come along and hopefully we will be able to answer any questions you may have! In advance of this, we would also like to remind you of the importance of children having healthy snacks at morning break time as it helps them to maintain their focus until lunch. This is especially important on swimming days. Please don’t forget swimming begins this Monday! Thank you to those parents who have volunteered to walk to Aldwickbury with us. We wish you a lovely weekend. Staff and pupils had a fantastic time during Multicultural week, last week. All the children took part in a variety of activities, from creating their own Brazilian drums to taking part in carnival workshops. See some of our lovely pictures below! We have also now finished our 3D model of Harpenden! We can't wait to show it off on open evening! Here is a preview of what we've been getting up to. - Should children get homework? - Should children be able to choose bedtimes? - Should children be able to stay indoors during breaktime? We hope you have a great time at the Summer Fayre and the lovely weather continues!